Click on the PDF below to see what pupils will be learning during their indoor and outdoor P.E lessons this year. 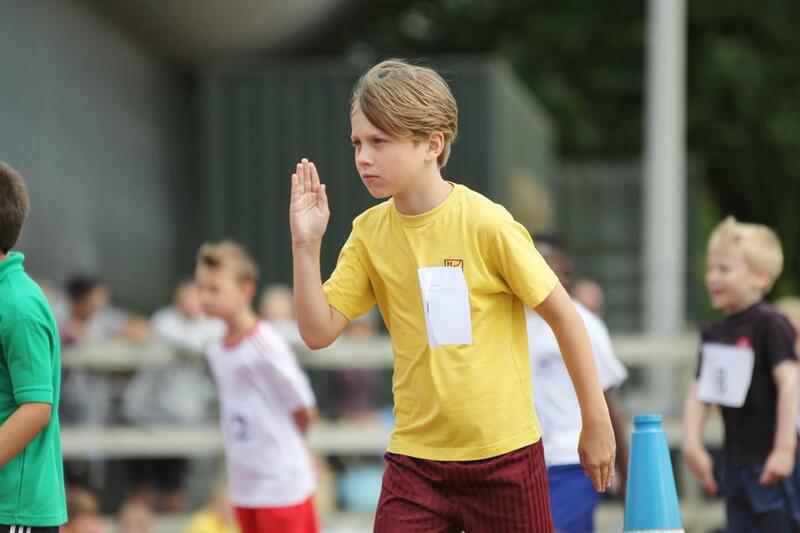 Children need to be provided with a school PE kit together with plimsolls (or trainers) and a PE bag (see PE and Swimming above) – all items should be named please. Specialist clothing (track suit, football boots etc.) 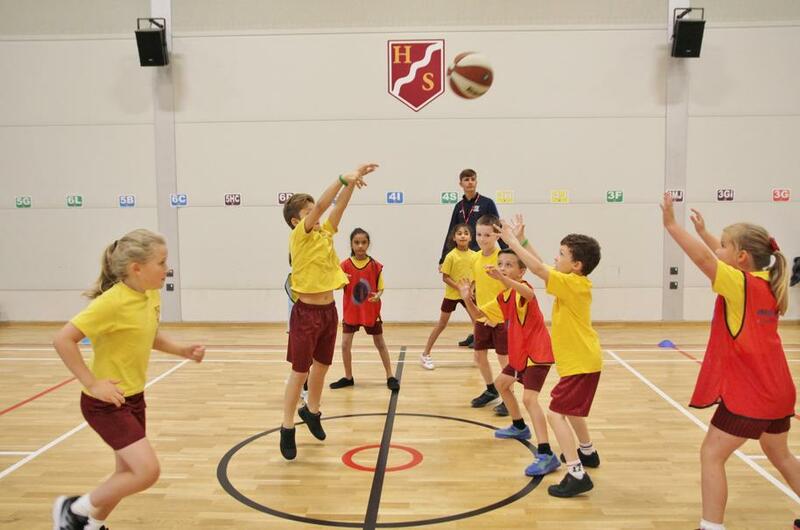 is not necessary for normal PE lessons but may be required if your child attends a sports club. The school has its own swimming pool and children swim as part of our PE curriculum. Click on the icon below for more information on PE kit. 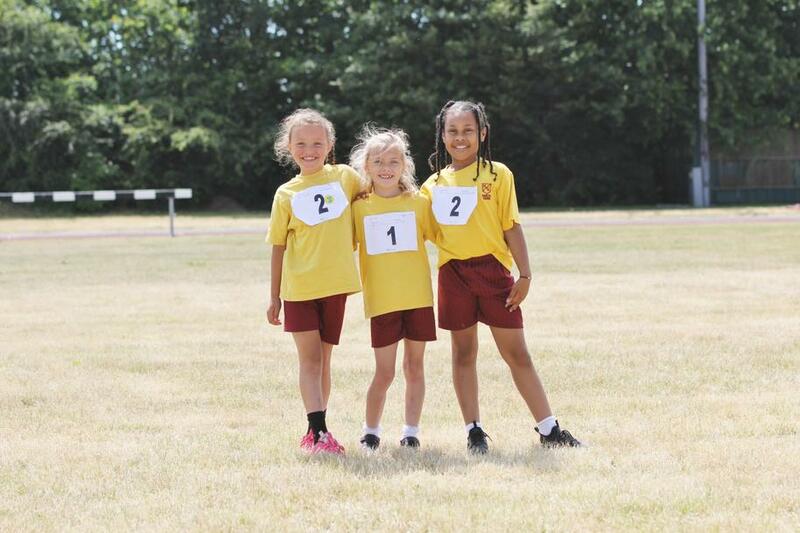 Our Sports Highlights page celebrates the fantastic achievements of our sports teams at Hamstel Junior School. Follow the link below to check it out. The school organises a number of after school clubs which are run by staff members as well as outside agencies. These clubs include football, cheerleading, basketball, tennis, athletics, cricket, rounders, netball, tag rugby and hockey. Check out the wide range of clubs currently on offer at Hamstel by clicking on the link below. Click on the icon below to visit websites that support Physical Education. Click on the link below to read details of our P.E Premium Grant and see how we allocate the funding.